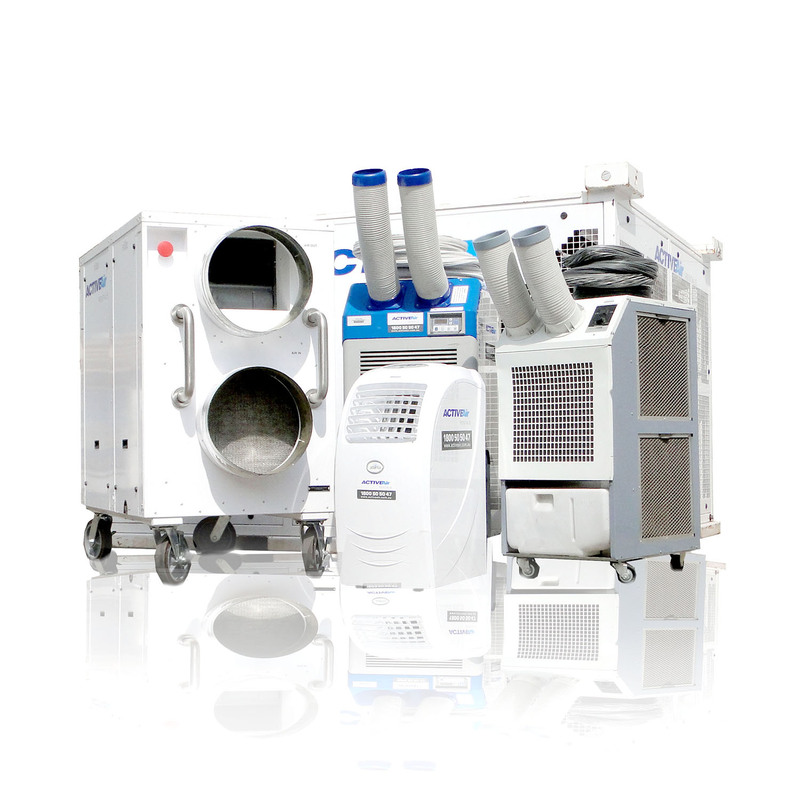 This enormous fan is ideal for events and warehouses where large amounts of air circulation is required. It offers speed options from a light breeze to a strong wind. The effects of this fan can be felt up to 50m away and is quiet enough to hold a normal conversation in front of. Drawing less than 4 amps, this fan can be used with a regular 10 amp power point or be powered by a small generator.